Recognize this home? 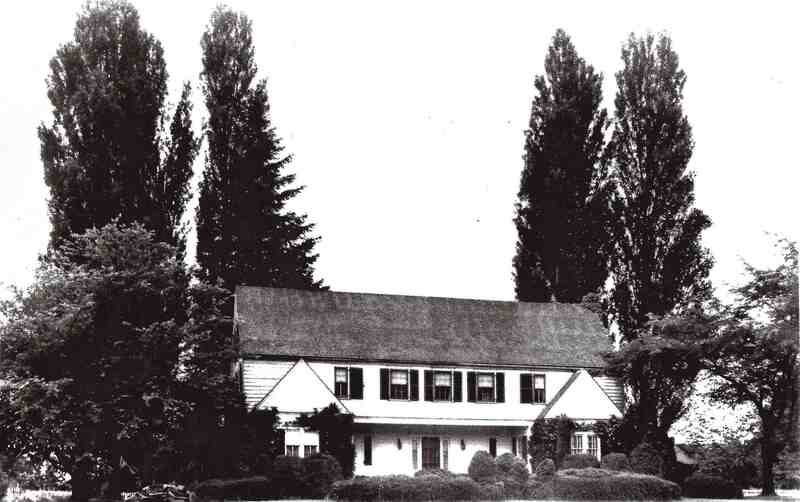 It’s known by some as the Galbraith home and is still there today — near the Millpond Park. 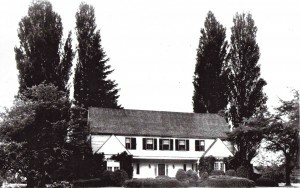 The home was built for John H. Galbraith in 1925 and was added to the National Register in 1982. The Galbraith name was well known in Eatonville, especially in the early part of the 1900s. T. S. Galbraith was one of the owners of the Eatonville mill. And in 1922 you would have referred to J. H. Galbraith as Mayor. T. S. Galbraith operated a saw mill and shingle mill in Tacoma, before it burned down. Around 1913, after operating the Eatonville mill for two years, he and E. J. McNeeley bought a controlling interest in the company and reorganized with E. J. McNeeley as president, T. S. Galbraith as VP and mangaer, S. L. Barnes as secretary and J. H. Glabraith, treasure. 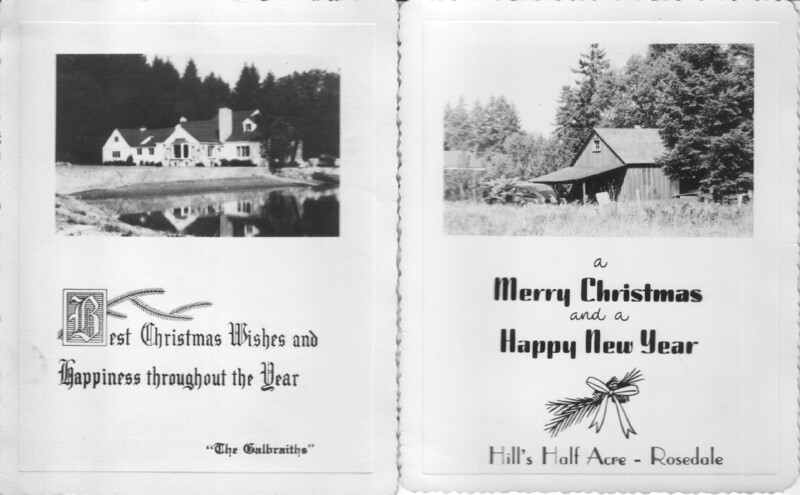 Photo courtesy of the Tacoma Public Library archives. I always go by this house in old milltown, whenever I come to Eatonville. I think this house has such distinction, and glamour. A real landmark of the glory days of Eatonville Milltown. I wonder if it had a ForSale sign in front of it, if I would be tempted to buy it !! It is like the Ohop Bob, of Milltown !! I’m guessing but the school bus looks like a mid 1930’s or later. 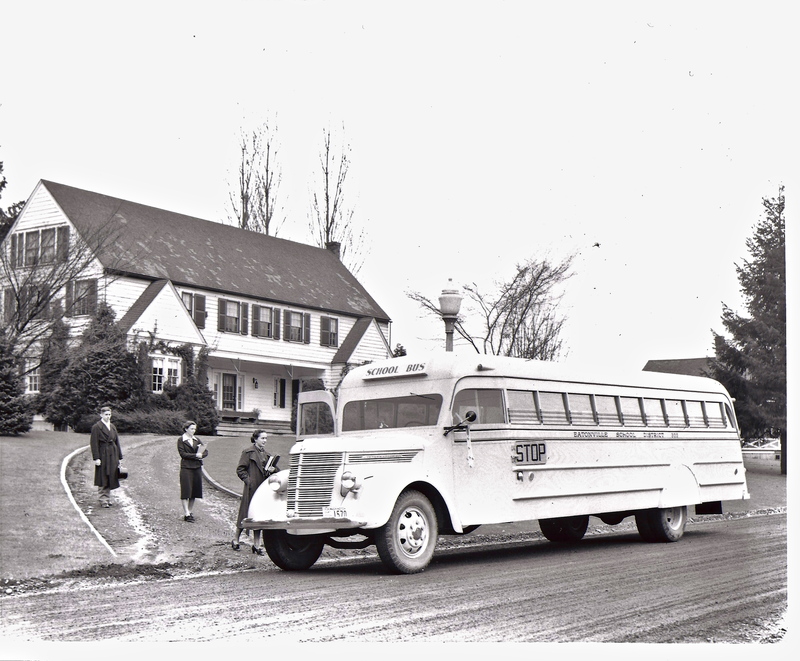 Pat, this is the same model of school bus that was in a previous posting, with the buses all in front of the school. They were determined to be ’38 or’39 International buses.